Help us choose the 2018 Dairy Plant of the Year. 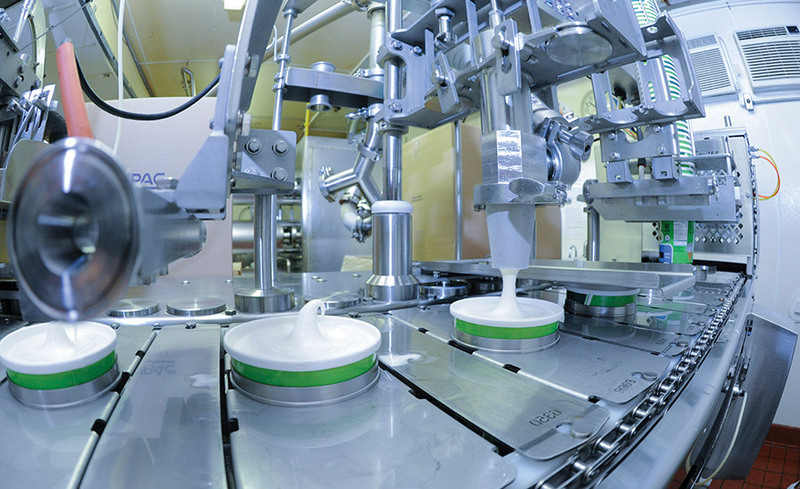 Dairy Foods nominated 13 dairy processing plants that manufacture fluid milk, cheese, ice cream and/or cultured dairy products. 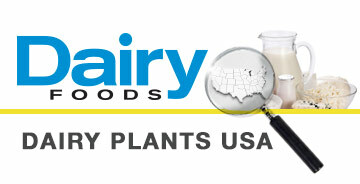 All have been featured on dairyfoods.com over the previous 17 months. Cast your vote below. Voting runs through June 25. 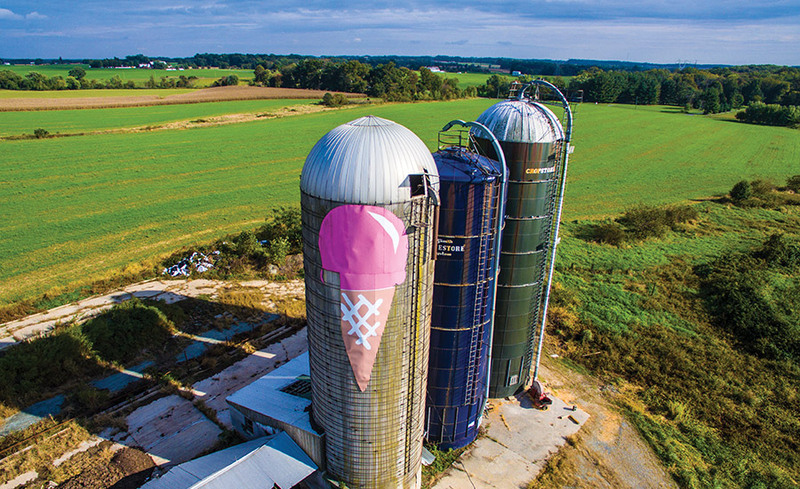 A dairy farmer in rural Maryland sought to meet consumers’ demands for local, fresh and minimally processed foods. Phyllis Kilby, with her daughter Megan Coleman, built a farmstead dairy processing plant to bottle milk and make ice cream. Three Twins Ice Cream, Sheboygan, Wis.
Before it could make a pint of organic ice cream, the company had to rehab an ice cream plant it bought at auction. Now the plant turns out pints and novelties sold nationwide. This cheese plant in Wisconsin is said to be the largest producer of Havarti in the United States. It also turns out Gouda, Edam, Fontina and Muenster. 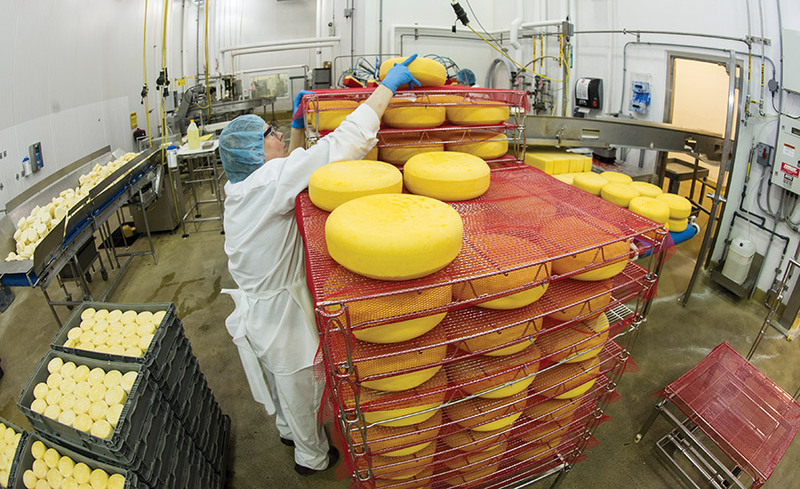 The 225 plant employees can make 32 million pounds of a cheese a year. 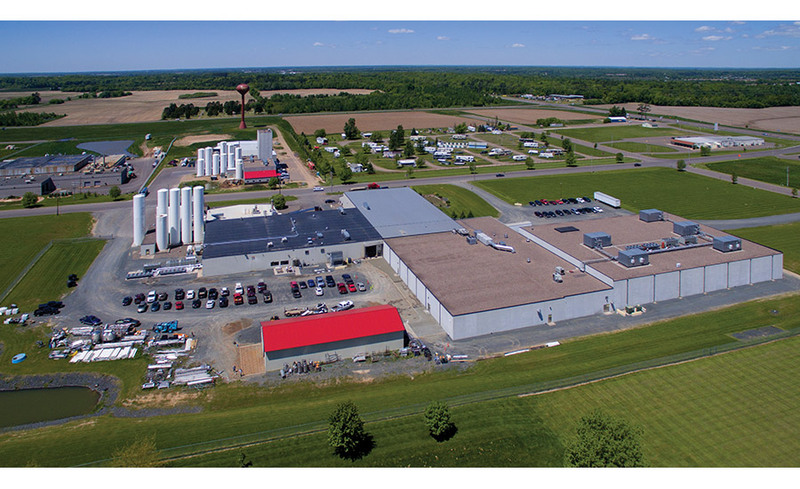 The dairy processor has invested in new raw storage silos and a larger distribution center. 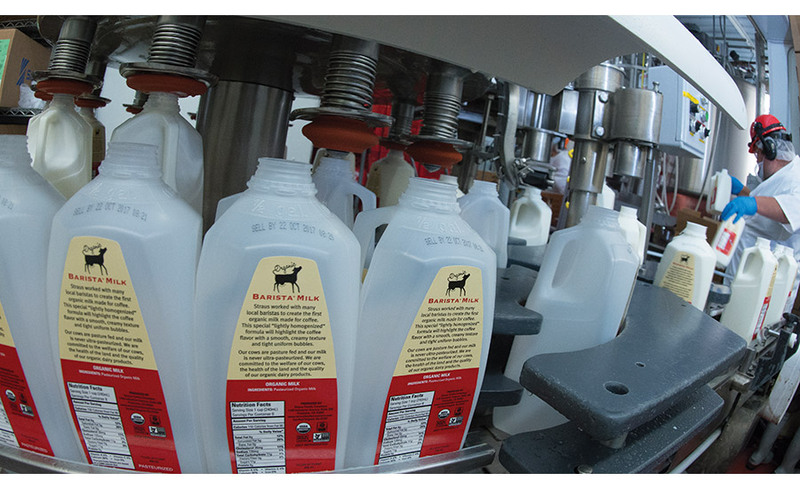 It has committed to processing Non-GMO Project Verified conventional milk. JonnyPops, St. Louis Park, Minn. 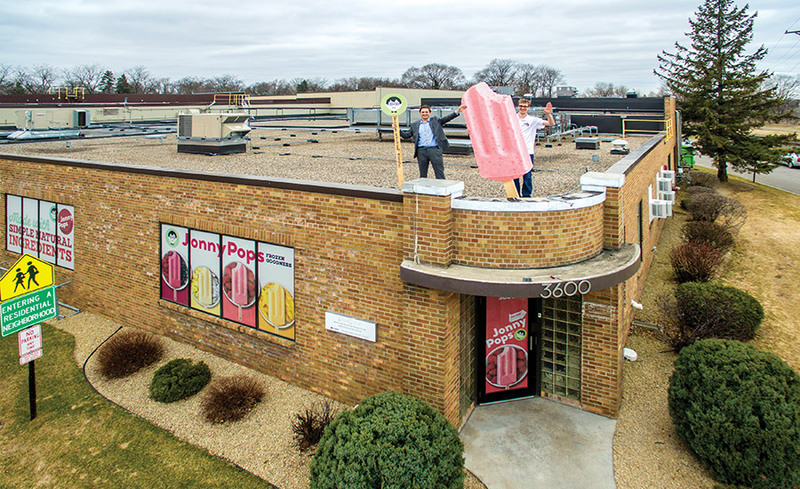 In a nondescript one-floor brick building, JonnyPops manufactures dairy-based stick novelties in seven flavors sold throughout the Midwest. The young co-founders, who won a state prize for their entrepreneurial skills, have added a second production line to help them meet their goal of national distribution. Chobani opened a brand-new yogurt facility in 2013 with expansion in mind. 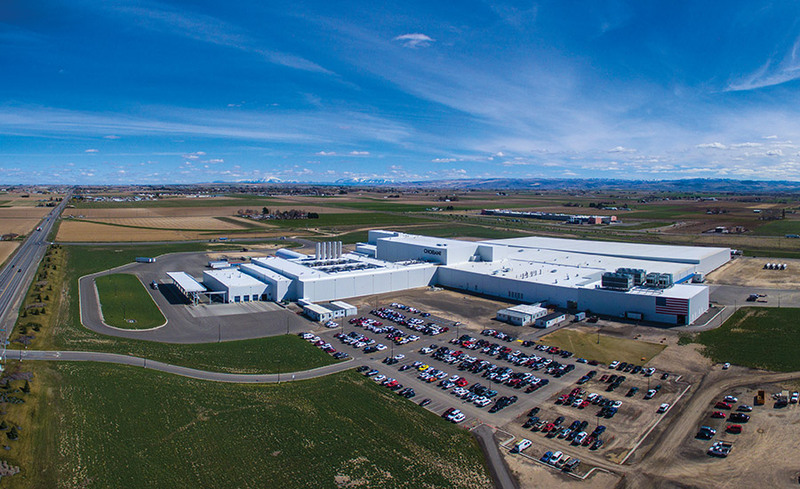 In 2016, the Greek yogurt processor invested $450 million to complete a 300,000- square- foot expansion. 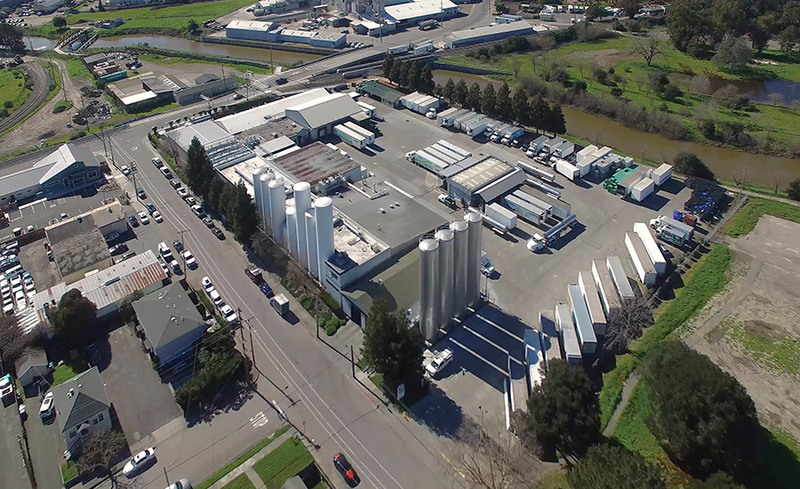 The million-square-foot plant is said to be the largest yogurt manufacturing facility in the world. Lake Country Dairy (Schuman Cheese), Turtle Lake, Wis.
Lake Country Dairy makes award-winning Italian-style and alpine cheeses. 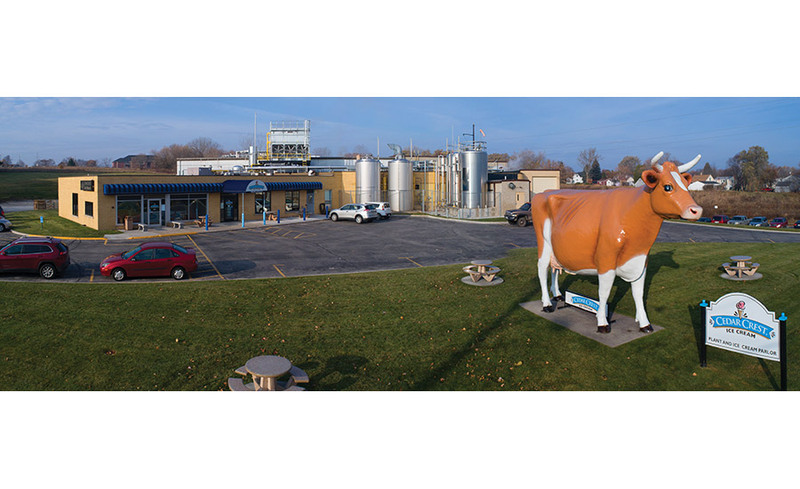 The plant supports four family dairy farms and spurred an investor to build a whey processing facility across the street. Ben & Jerry’s, St. Albans, Vt. The plant was built in 1994, employs over 200 people and runs 24 hours a day, seven days a week to produce more than 528,000 pints of ice cream a day. Straus Family Creamery, Marshall, Calif.
Cedar Crest Ice Cream, Manitowoc, Wis. 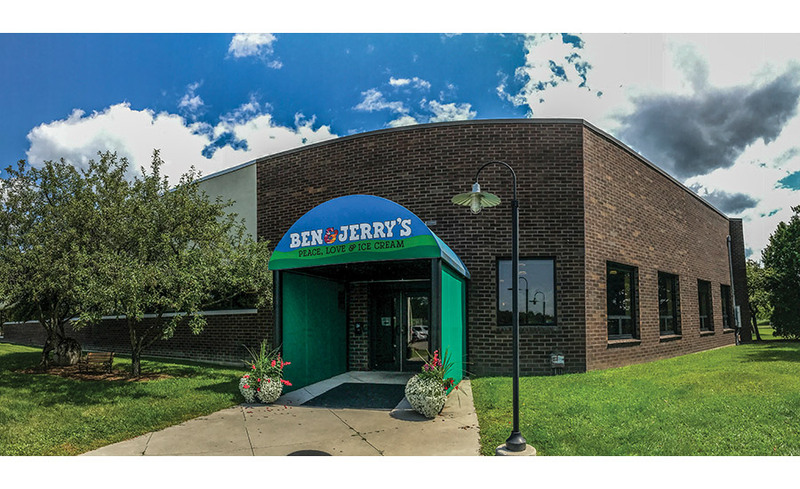 The 50,000-square-foot chalet-style creamery was constructed in the 1950s and remodeled in 1991 for Roth. In 2006, it underwent a $4 million expansion to enlarge its brine system and add a modern culinary center. 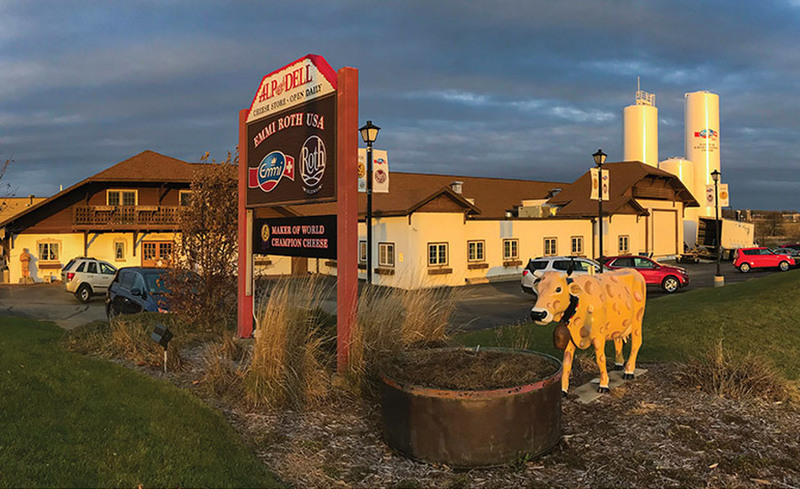 Giving the facility an extra dose of Swiss-inspired charm is the attached Alp and Dell store, which sells Emmi Roth cheeses (along with other products), but is operated independently..
You won’t find any fancy-looking equipment at the creamery operated by Phoenix-based Danzeisen Dairy LLC. 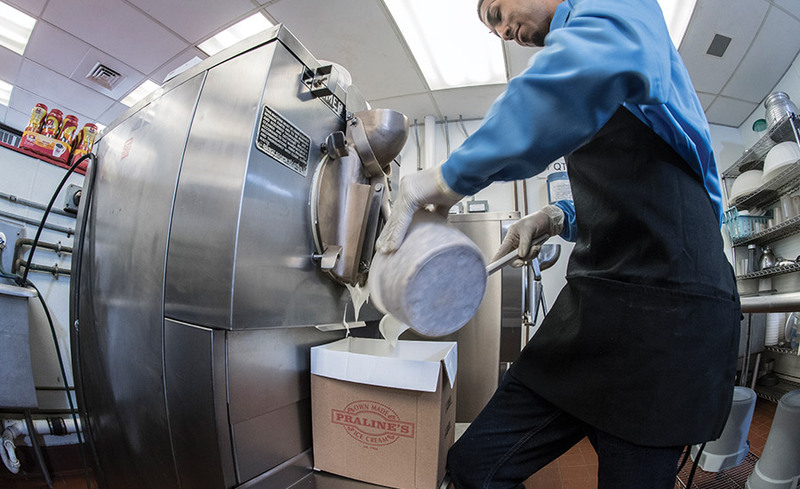 The creamery relies on retrofitted vintage milk processing equipment — much of it from the 1940s, 1950s and 1960s, and all of it from U.S. manufacturers — to produce its craft dairy products. The company believes that the old-fashioned methods still yield the best-tasting ice cream. 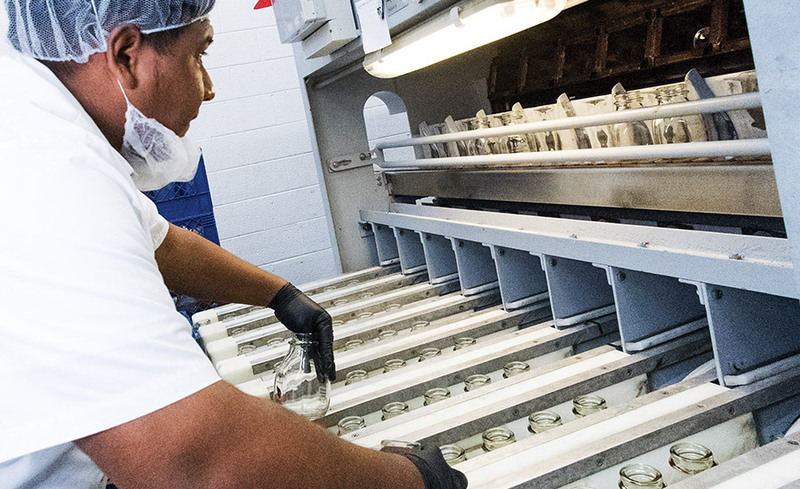 So plant employees start with a high-quality base, then mix in the variegates and inclusions by hand.